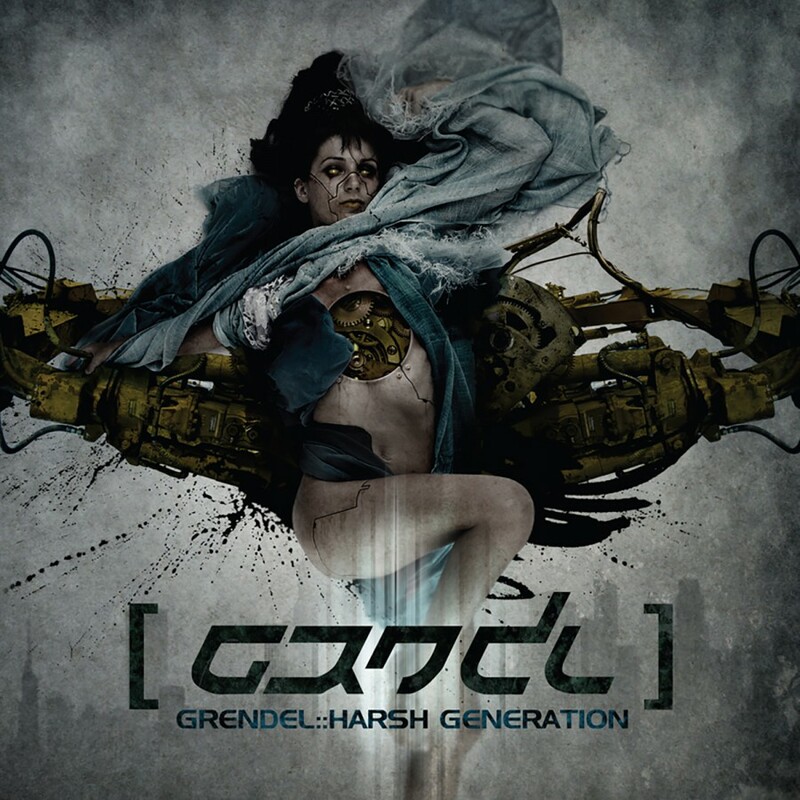 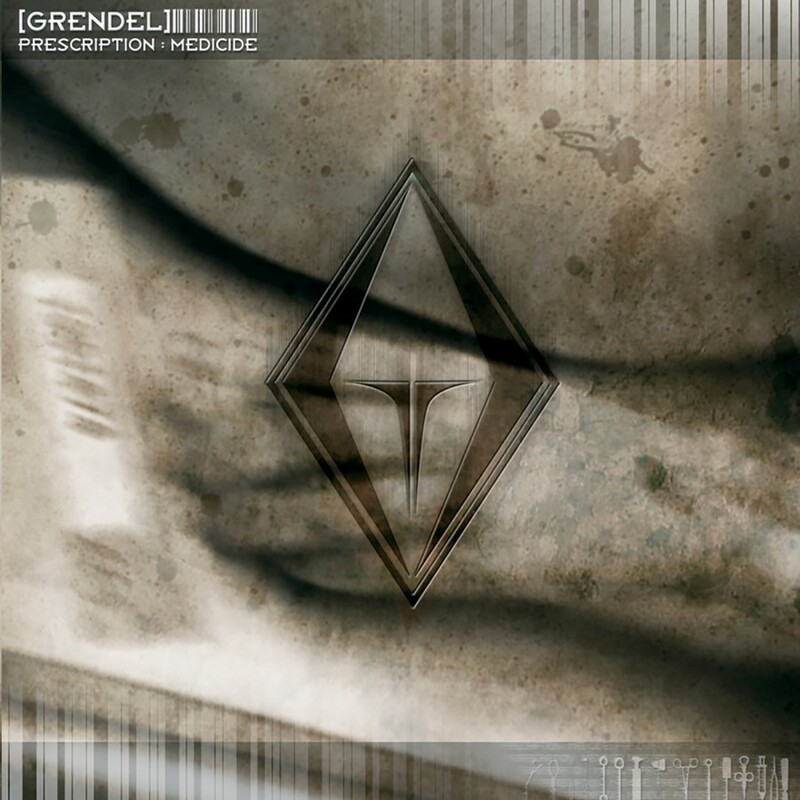 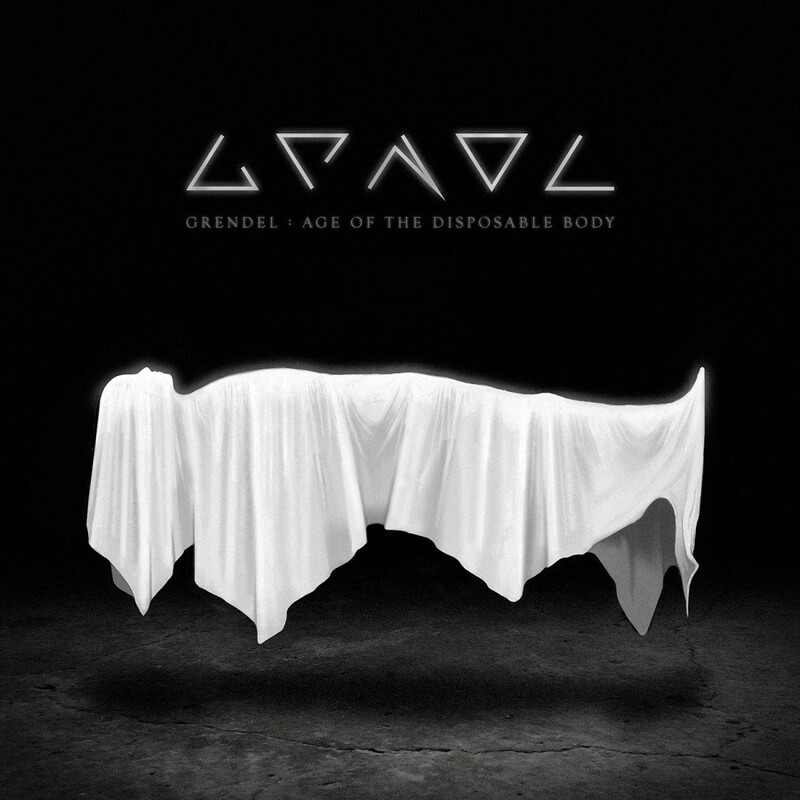 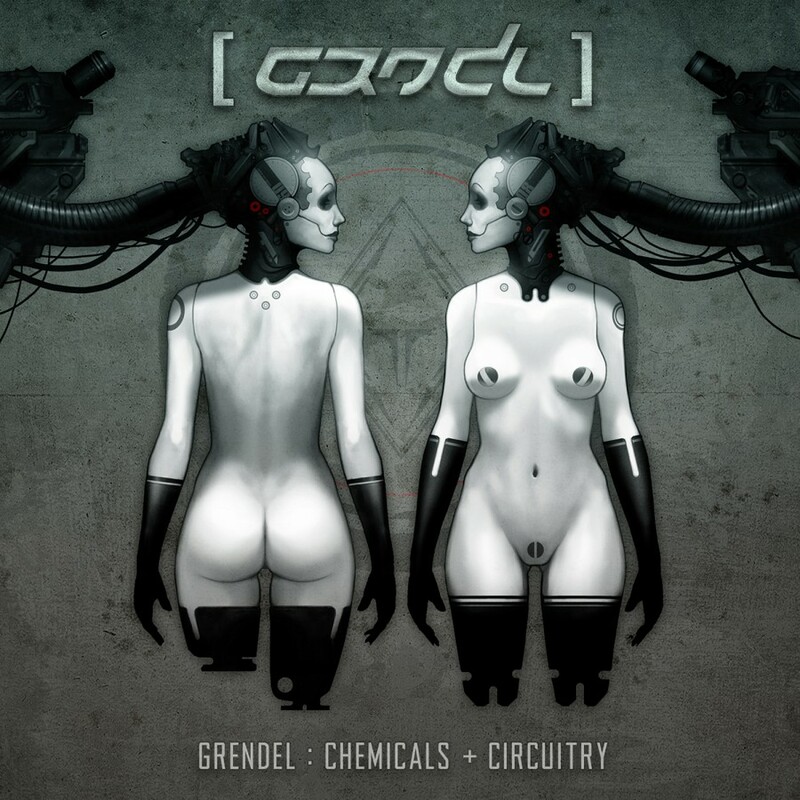 After five years without an album, Grendel returns with "Age Of The Disposable Body". 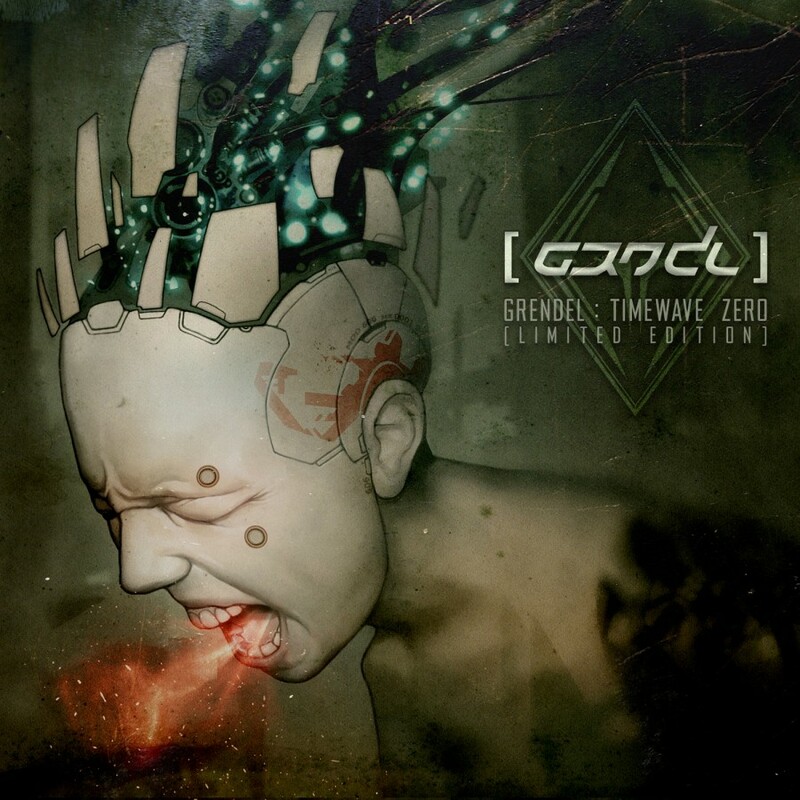 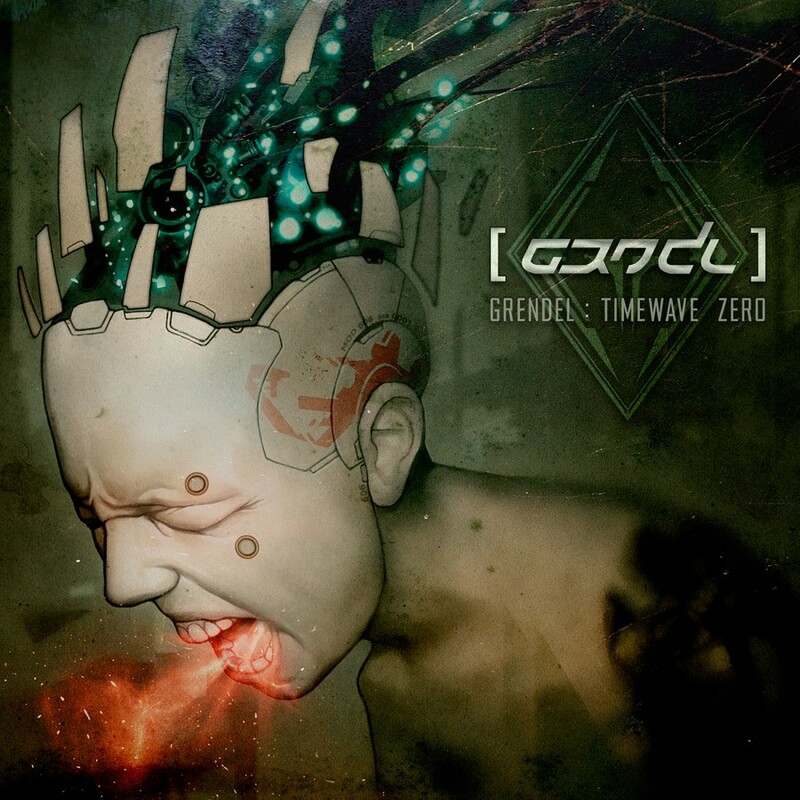 The new album reaches back to his Industrial/Coldwave & early Body Music roots, reflecting what Grendel is truly about, & delivering a more mature, defined sound. 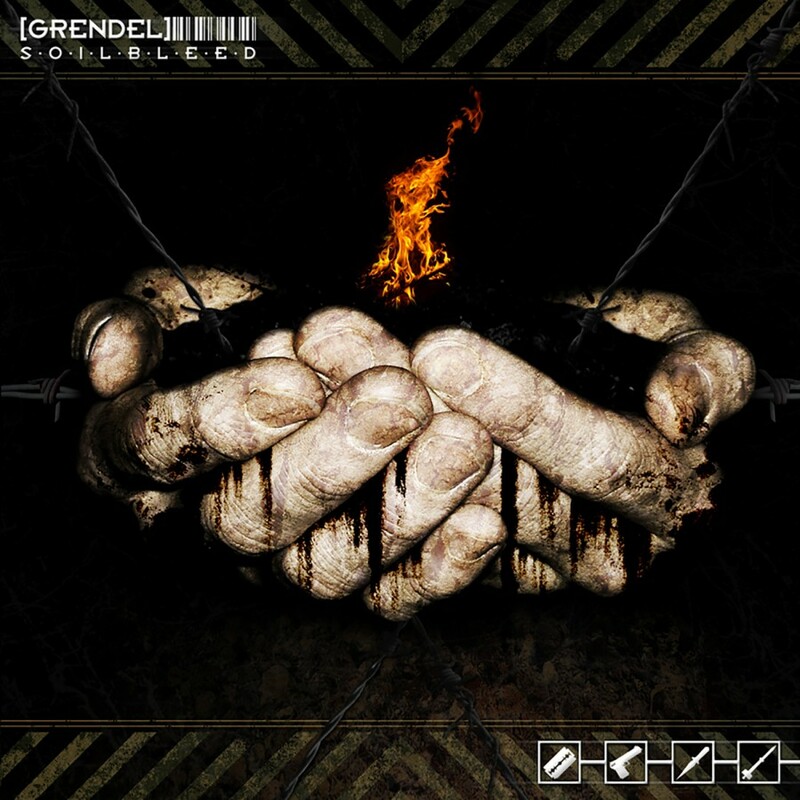 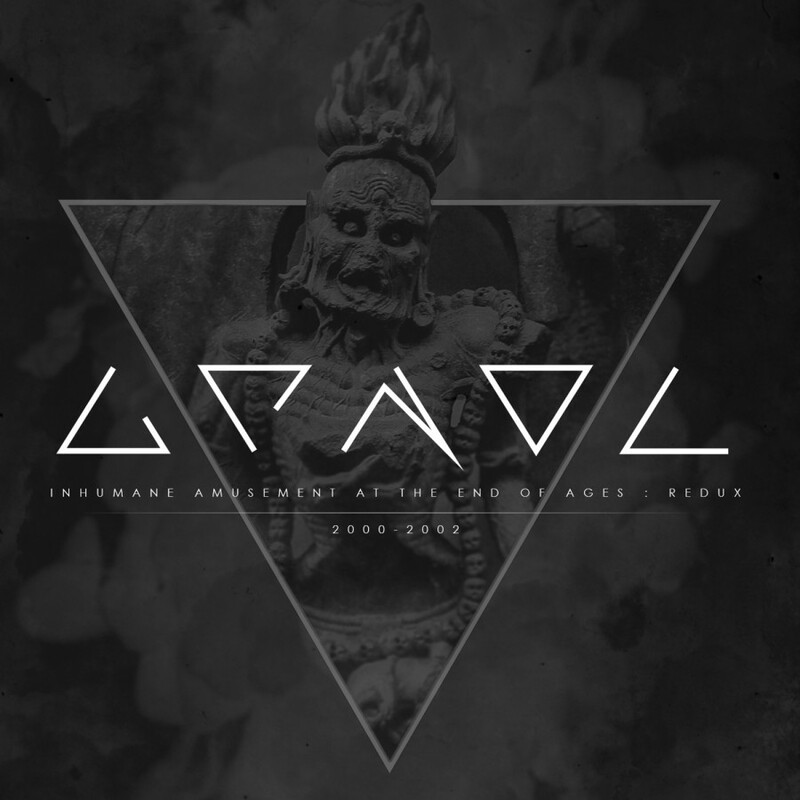 Pivoting from the straight up aggro-EBM, "AOTD" shows Grendel exploring surprising new directions, creating an artistically expansive, immersive album.